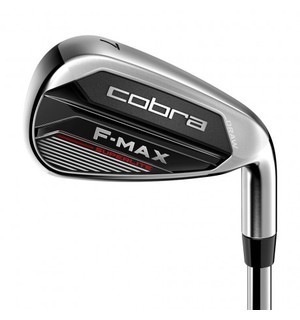 A continuation of the F-MAX Superlite metalwoods, these ultra forgiving irons have been engineered to be lighter and easier to hit than anything COBRA has produced before. 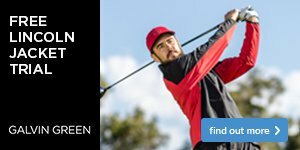 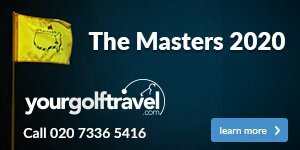 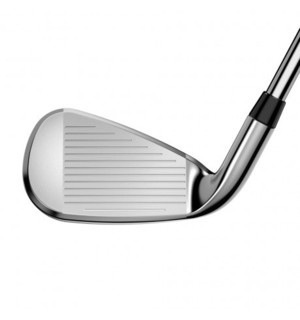 Shorter hosels with lower centre of gravity in the long irons give more launch and distance, whilst taller hosels raise the centre of gravity in the wedges for lower, controlled trajectories. 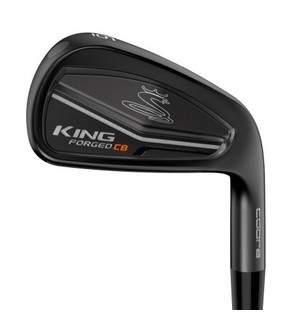 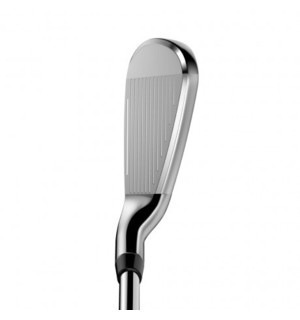 The offset design is more prominent in the long irons, giving the golfer forgiveness where its needed most. 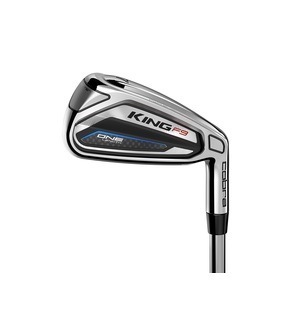 This is one of the most forgiving iron models on the market which doesn't compromise on distance either - why not come down to the shop and see if this is the club for you?